We are a leading Exporter of danfoss make oil pump, danfoss fuel oil pump and suntec fuel pump from Ahmedabad, India. We offer Danfoss Make Oil Pumpto our clients. 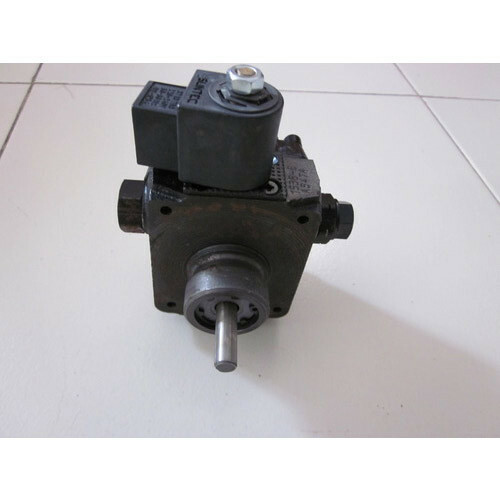 We are offering a wide range of Danfoss Fuel Oil Pump to our clients. 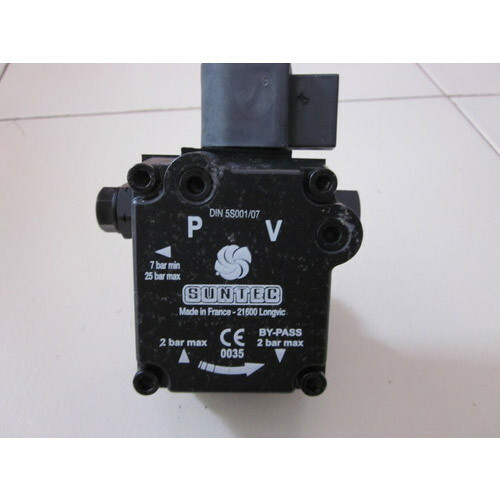 We are offering a wide range of Suntec Fuel Pump to our clients. Looking for “Burner Fuel Pump”?